We here at Subaru of Lethbridge really know our tires! 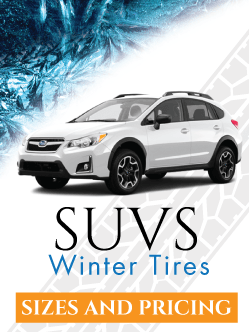 We know that winter is going to be arriving shortly, and we all let out a collective "sigh" thinking about putting on our winter tires. The good news is that we have taken the worrying out of the equation for you. 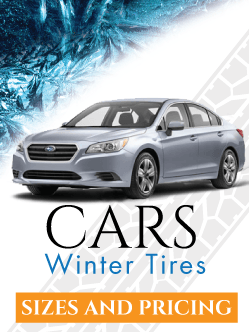 We have an extensive inventory of winter tires to fit your Subaru at any budget. We recommend Bridgestone Blizzaks to all of our customers because of performance and value. Let us help you make the best choice for your Subaru and for your family.